Complete set of Wheels from ATS. 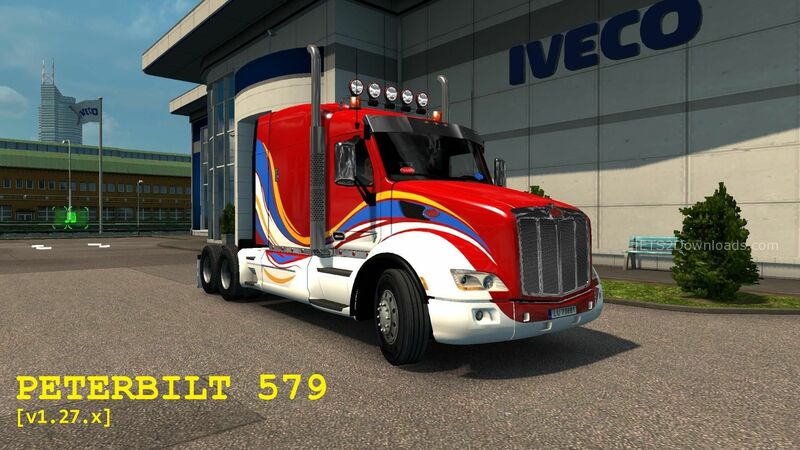 Full package of exclusive skins from ATS. A big set of default painting – Luster and the Metallic from ATS. DLC Cabin Accessories from ATS. DLC Steering Creations Pack from ATS. DLC Plates Pack from ATS. DLC Mudflaps Pack HN from ATS. DLC ATS Truck Brand Windshield from ATS. DLC SCS TRUCKS EXTRA PARTS from ATS. DLC Realistic Flare Pack v 3.0 FINAL MOD from ATS. 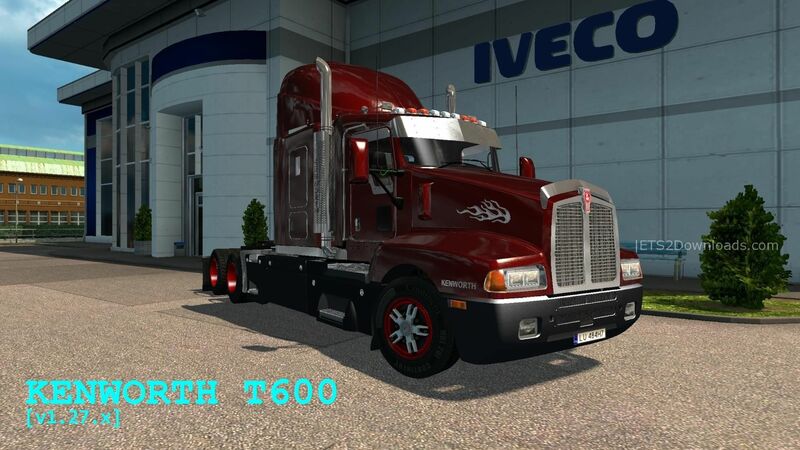 DLC Kenworth T600 + New + Sounds Reworked + Engines + Transmissions + Tuning. 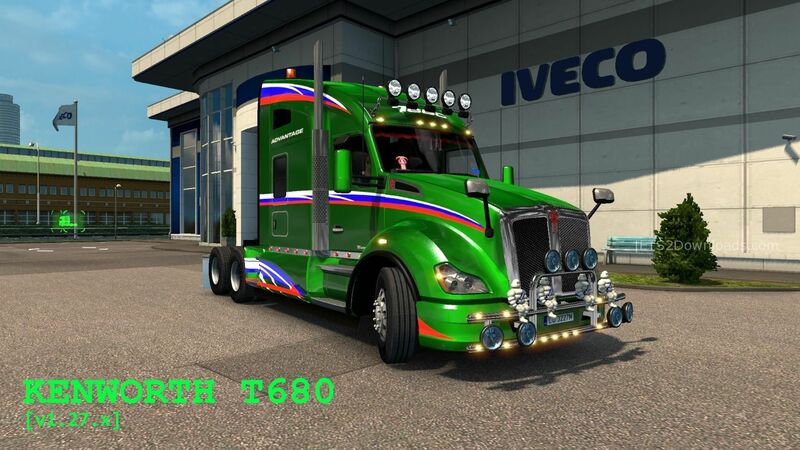 DLC Kenworth T660 + New + Sounds Reworked + Engines + Transmissions + Tuning. 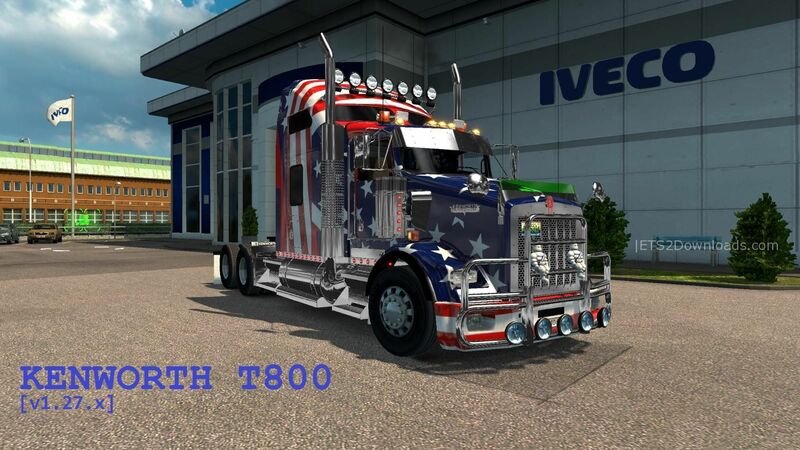 DLC Kenworth T680 + New + Sounds Reworked + Engines + Transmissions + Tuning + Skins. 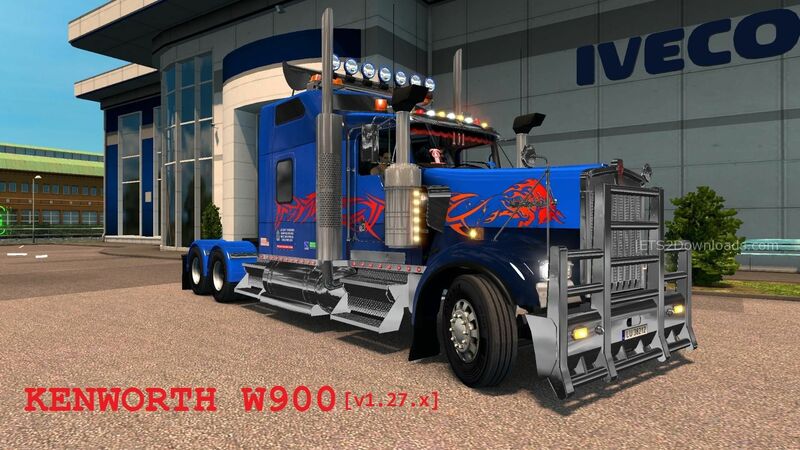 DLC Kenworth T800 + New + Sounds Reworked + Engines + Transmissions + Tuning + Skin. 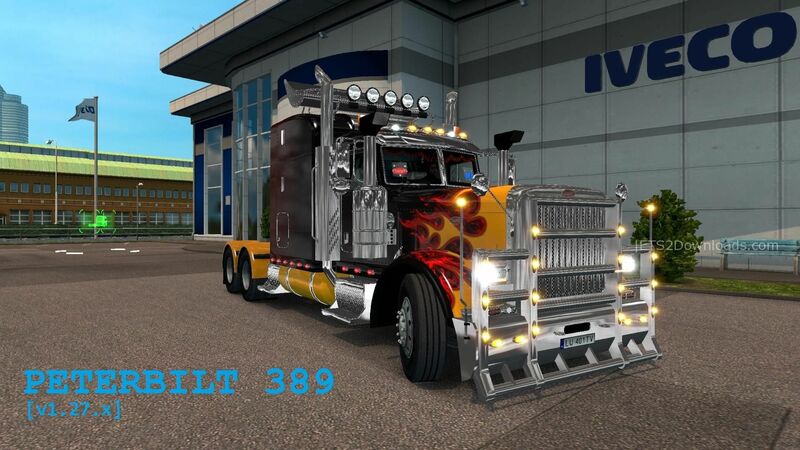 DLC Peterbilt 389 + New + Sounds Reworked + Engines + Transmissions + Tuning + Skins. 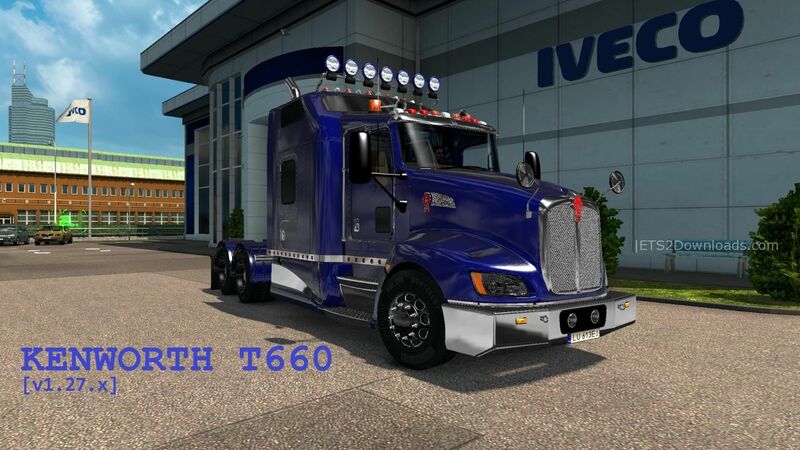 DLC Peterbilt 579 + New + Sounds Reworked + Engines + Transmissions + Tuning + Skins. File is not therer please retry uploading again.